Expand your network over hors d'oeuvres, cocktails, and conversation at the AIA Community Connections Social. 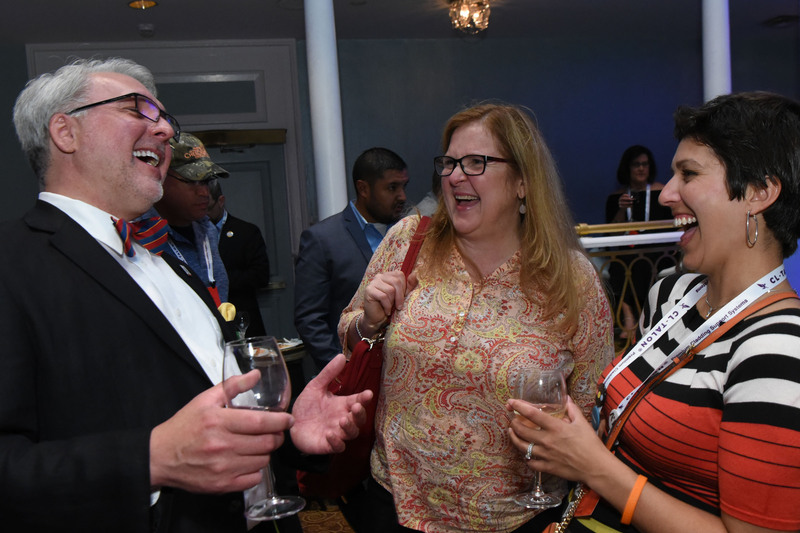 This lively social will bring together conference participants of all experiences, specialties, and backgrounds who share an interest in deepening connections. You'll chat with peers from AIA member groups and Knowledge Communities from across the Institute, including the Small Firm Exchange, Custom Residential Architects Network, Small Project Practitioners, and Housing and Community Development. Mix, mingle, and make contacts as you connect with colleagues and friends. Be sure to register for the event on the A'19 website.